White House Press Secretary Sean Spicer has a difficult job. Turning Donald Trump’s messages into comprehensible, even respectable, public statements is a tough go. But even taking that into account, his performance has been terrible, and on Tuesday, he hit a new low. 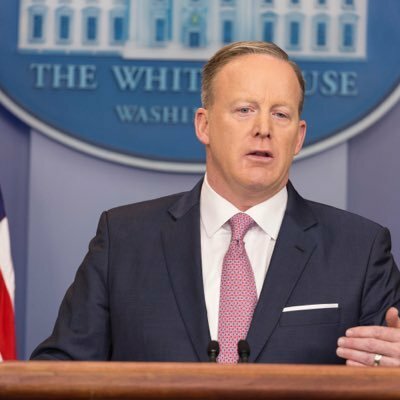 Spicer kicked his day off by stating that “Hitler didn’t sink to using chemical weapons.” Yes, you read that right. Hitler never employed chemical agents to kill helpless civilians.